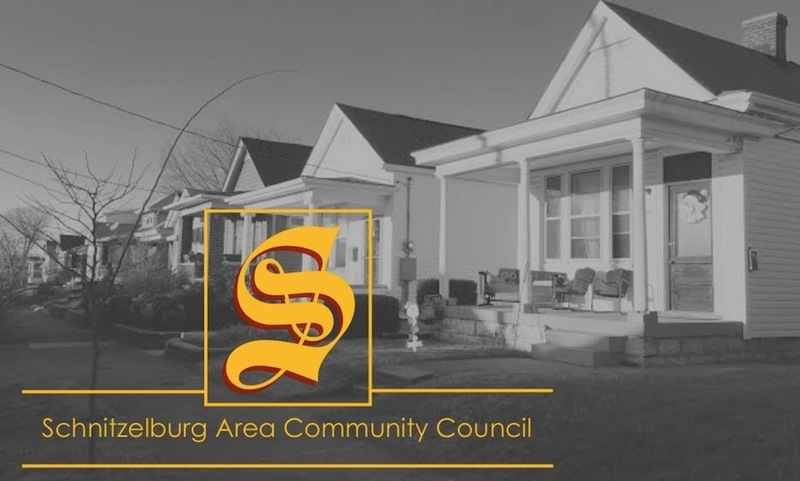 Schnitzelburg resident Gary Liebert holds many titles: SACC Board Member, Emerson Community Garden Manager, and Recipe Creator for the SACC Newsletter. His recipes always feature seasonal ingredients and emphasis on fresh produce. Gary's latest recipe is a bit unique - so we thought we would feature it on the blog. Gary recently visited the Old Hickory in after hearing rave reviews about their bean soup. He loved the soup and, being a sweet-talker, was able to get the recipe to share! The Old Hickory Inn, at the corner of Lydia and Hickory Streets, has been around since the 1930's. After a fire closed the Inn for about a year, it reopened in 2010, the week before Derby, and the Ol’ Hick’ now enjoys a steady stream of customers from the neighborhood and beyond. 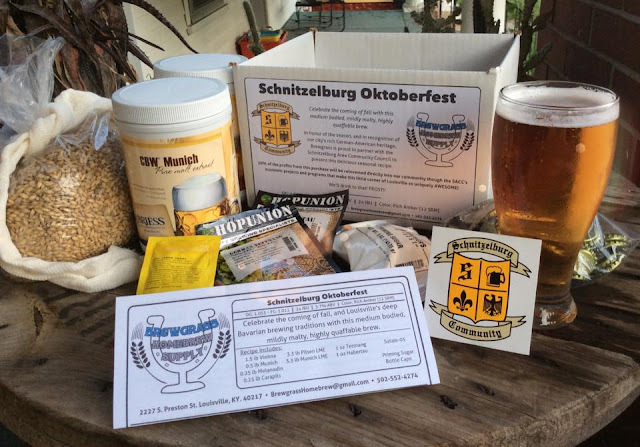 The Schnitzelburg pub is known as a friendly place to get good drinks at good prices. The barkeeper, Jeannette, is also known as a cook. She makes hearty dishes, mainly on the weekends, featuring favorites such as cabbage-potato soup, "Manwiches," and white bean soup. I sampled the white bean soup recently, and while enjoying it, asked for the recipe. She said it’s more commonly served in cooler months, but I made it at home - in July! Here is the recipe, with thanks to Jeannette. Soak beans overnight in water; discard water and put beans in a big pot or Crockpot and start to cook on high. Add the rest of the ingredients. After the beans have come to a steady simmer, turn down to low and cook for 4-6 hours. Check beans for doneness and add salt and pepper. When cooked, serve beans over rice or by themselves in bowls. Put a bowl of freshly and finely chopped onions in a bowl to add as a topping. Jeannette says, “it really goes well with jalapeno cornbread! !” (Maybe a future recipe?) Enjoy beans any time of the year! Thanks to John Malone, the tavern's manager and Jeannette Gilliam, cook and barkeep. 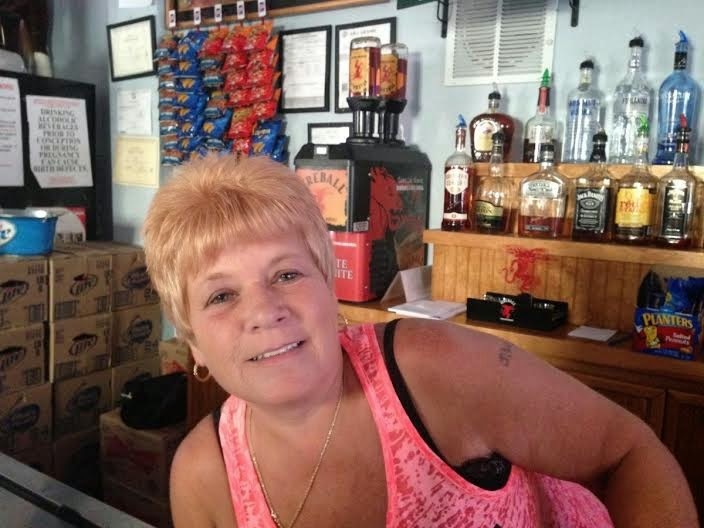 Jeanette behind the bar at Old Hickory Inn.